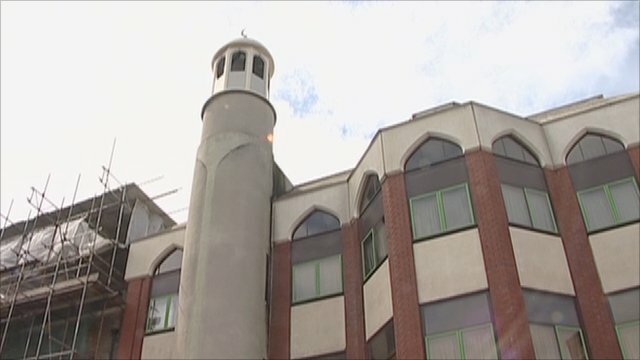 Classified American documents released by the Wikileaks website say Finsbury Park mosque in London served as a "haven" for Islamic extremists. According to the files, at least 35 men passed through Britain before being sent to fight against allied forces in Afghanistan. In this report Guy Smith speaks to Ahmed Versi, editor of The Muslim News.